Ahmed Romel is one of the most exciting & unique producers in this era’s Trance scene. He grew a passion for dance music when he was young. Hailing from Jordan, his musical journey began during his childhood when he became fascinated by electronic dance music at an early age. Serghei,also known as BluSkay, is a young U.K. based producer. His musical journey started at the early age of 7,studying and taking piano lessons. Shortly after that he fell in love with the piano and his professional journey into music begin in the art & music school. Hazem is one artist who has proven that it's not about fitting a mold and a style; it's about creating one. Having consistently pushed the boundaries of electronic music with his musical originality and fresh outlook, his unique signature sound of Melotrance has catapulted him onto the electronic music scene and set him apart from his peers. 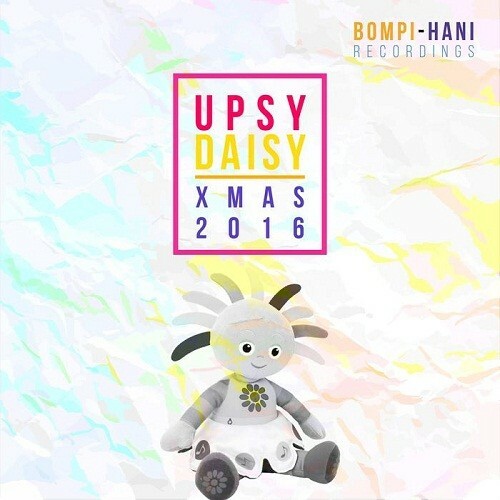 Every month of December, NRJ releases its compilation of hits of the year to come. Except that it is often the tubes of the past summer! If the programmers of the radio NRJ are not well known for their qualities of discoverers of talents, it is nevertheless expected to listen on their waves the latest innovations. In the same way, if the NRJ Hits compilation, in the bins in December, is unlikely to include the real tubes of the following year, it is hoped at least to find the tracks which will be at the top of the charts at the time of its release. In the absence of audacity, the project manager in charge of the CD would have at least been able to select the last singles of these same artists. 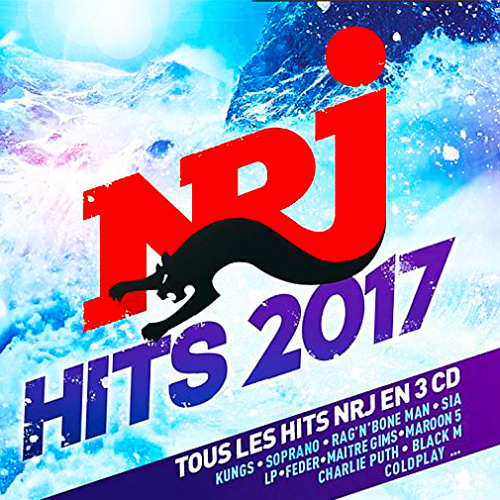 NRJ Hits 2017, available Decembe, boasts of the same way to contain the tubes of the year to come. Samba in Your Casa is the fourth studio album by British pop, dance band Matt Bianco. It was their first long playing record for EastWest label, and came out one year after their first Greatest Hits album for WEA. Donna Lewis Welsh singer-songwriter and record producer from Cardiff. 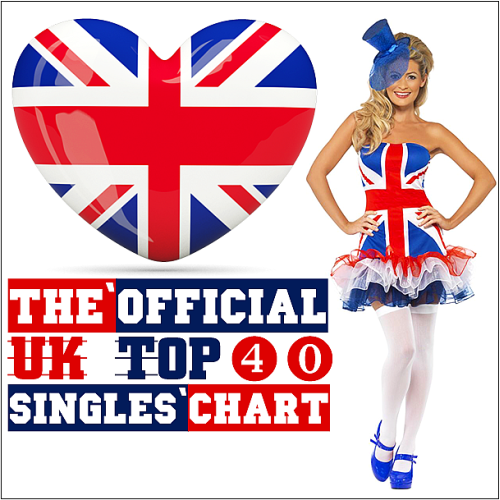 She is best known pop hit single I Love You Always Forever, which peaked at number five on the UK Singles Chart. The remix of the song features performances by The Notorious B.I.G, LL Cool J, Rampage and Busta Rhymes. It also contains Puff Daddy as a promoter and brief appearances by Keisha Spivey.Aisha Tanner recorded as singer/member with Atlantic Starr on their album Time. The current group including singer Melessa Pierce, which was mentioned in the tv-special Unsung from TV One. Step into Christmas is a Christmas song written by Elton John and Bernie Taupin, and performed by Elton John. It was released as a stand-alone single in November with the song Ho, Ho, Ho Who d Be a Turkey at Christmas as the B-side. The official lyric video for Zayn and Taylor Swifts I Dont Wanna Live Forever arrived Friday, featuring the Fifty Shades Darker color scheme of black, white and red, as well as shots from the upcoming film. Side to Side is a song recorded by American singer Ariana Grande,, Dangerous Woman. Based on melodies from discarded songs written six years before, Merry Xmas Everybody was Slade's best-selling single, released at the peak of their popularity, and sold over a million copies upon its first release. 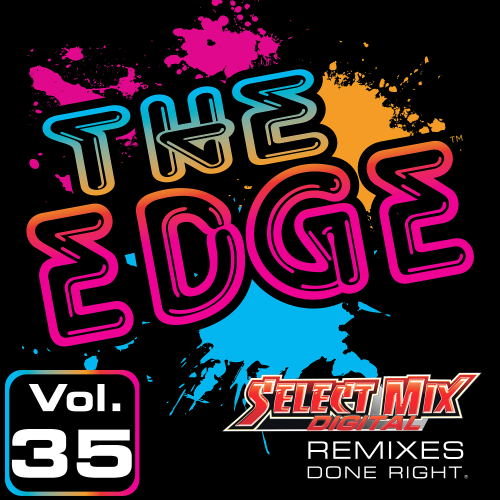 Compilation Select Mix The Edge meeting in the huge amount of tracks on each day and the mood, and maybe the same attitudes and beliefs! We work closely with our customers to learn their needs, and present DJ remixes you can use in a variety of settings. Our remixes can be heard on popular radio stations, and in night clubs & event halls all around the world. 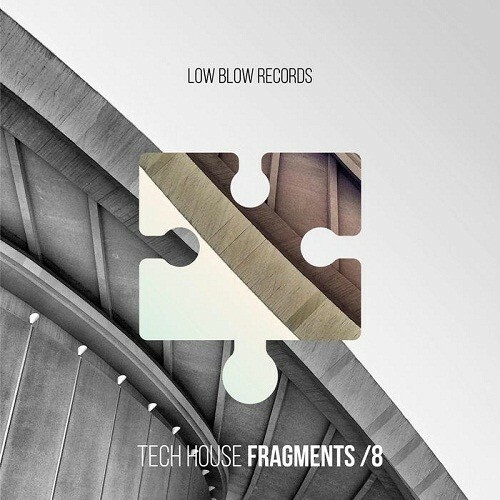 Our catalog represents solid remixes from the best artists across nearly all genres of popular music. From the famed Select Essentials series, to our popular Old School and Rewind series, we have what you want! 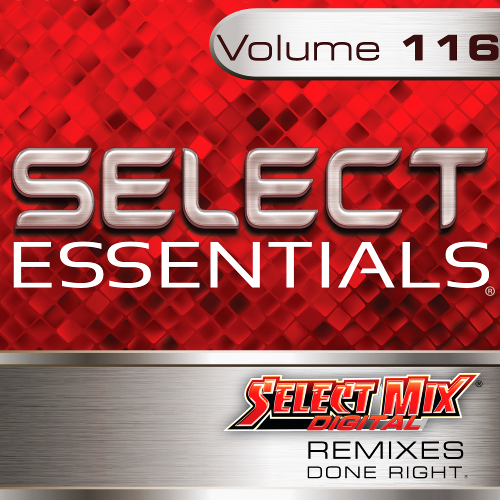 Get the best remixes, the best sound, and the most packed dance floors with remixes from Select Mix! 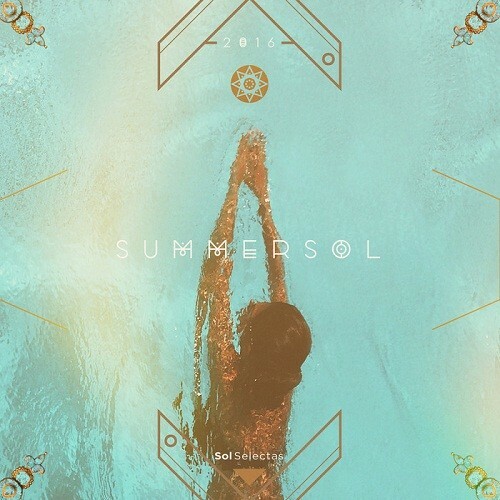 The Summer Sol compilation brings together a global family of like-minded producers, all striving to move hearts, minds, and bodies with original music that draws from our ancestral past, and propels us into the future, without limitations or borders. Producers from over 14 different countries bring us 21 original songs, with lyrics from 7 different languages. Popular well know artist such as Canson, Dance Spirit, LUM, El Buho, Matanza, Hraach, and Alejandro Mosso, alongside fresh new artists like Rodrigo Gallardo, Spaniol, Armen Miran, Niju, V i V i D, Florista, and Peter Power, blend naturally with Sol*Selectas artists Sabo, KMLN, Goldcap, and SAAND. The track list is a journey itself, going from South American mid tempo, to Shamanic downtempo, to Middle Eastern deep house, to Latin tribal house, to Playa tech, to Ambient cumbia dub. Each song represents the multicultural influences of the artists, and shows the diversity of the Sol Selectas sound. The artwork from Helia Jamali visualizes the themes of Summer and Sunshine together perfectly. This compilation will be released on the 1st day of the Summer Solstice - June 21st. 2016. 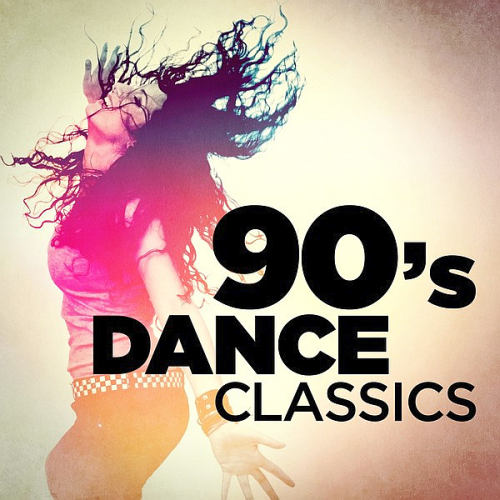 We hope these songs bring you joy and happiness, invoking feelings of positivity on the dance floor, a sunset on the beach, or even an early morning sunrise in the desert. Compilation Select Mix Essentials 116 meeting in the huge amount of tracks on each day and the mood, and maybe the same attitudes and beliefs! Now in our 12th year, Select Mix is a leading DJ remix company, providing today's working disc jockey with more variety, and more useful remixes than anyone else. We work closely with our customers to learn their needs, and present DJ remixes you can use in a variety of settings. Select Mix Essentials licensed broadcasters and professional DJs only. Our remixes can be heard on popular radio stations, and in night clubs & event halls all around the world. 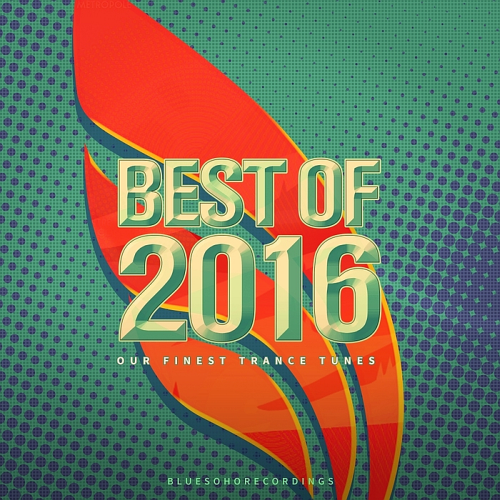 Our catalog represents solid remixes from the best artists across nearly all genres of popular music. 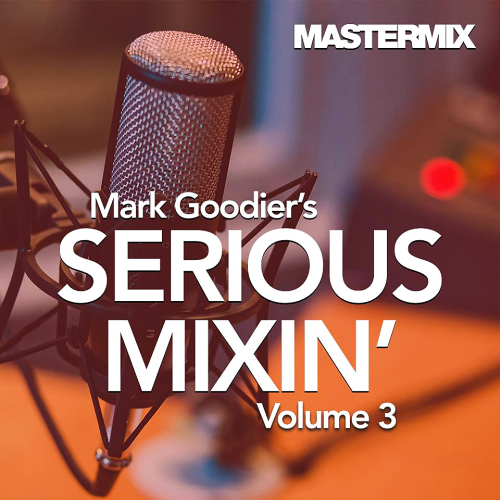 The most innovative mixes ever heard on radio produced by the legendary Mark Goodier in association with Mastermix. Strictly for DJ use only. This album is exclusively available as high quality. The service began with the monthly Issue, a double album, which featured exclusive mixes & remixes for DJs to use as part of their shows. When Simon Mayo left The Radio 1 Breakfast Show, Radio 1 boss Matthew Bannister approached Steve Wright to take over the slot. Wright said that he would not do so immediately after Mayo, and Bannister asked Goodier to stand in as host for four months. He then shifted to afternoons, then back to his old drivetime slot. In the same year, he returned to the chart show after Bruno Brookes left the station.